In this guest post, Kristy shares tells us about her YA thriller, Jaded. 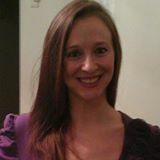 Welcome, Kristy! Jade has spent her entire life within the confines of the eye-color- obsessed Nirvana commune. She dreams of experiencing freedom but travel to the Outside is forbidden. 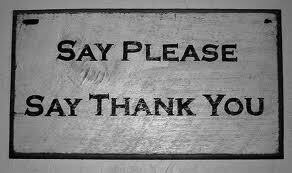 Besides, she’s a dutiful daughter who never breaks the rules. As her seventeenth birthday approaches, however, she realizes just how little she wants to follow the commune rules. She doesn’t want to undergo another eye color surgery, or immediately choose a life partner, or follow her parents’ life paths of teaching or wine making. In fact, her green eyes suit her just fine, she’s never even been on a date, and she’s passionate about photography. And yet she’s resigned to do as she’s told because it’s easier for her to close her eyes and follow orders. 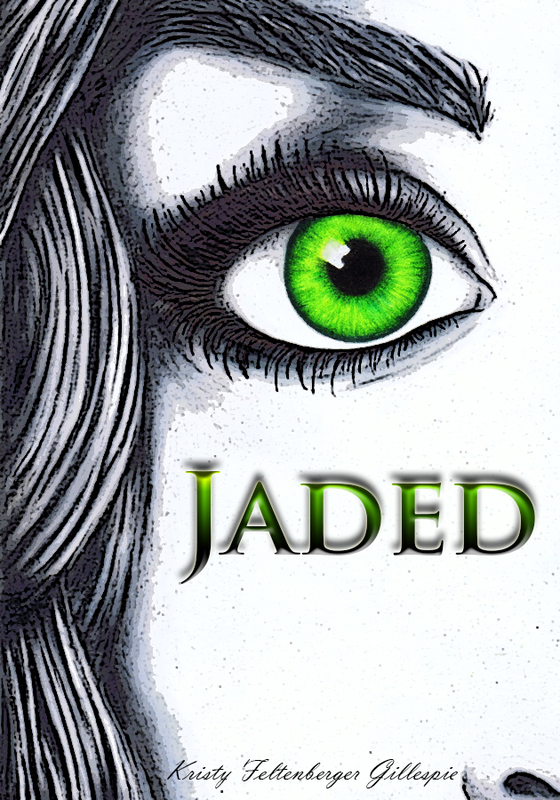 Although Jaded is considered a young adult dystopian novel, adults will be able to relate to Jade’s plight. 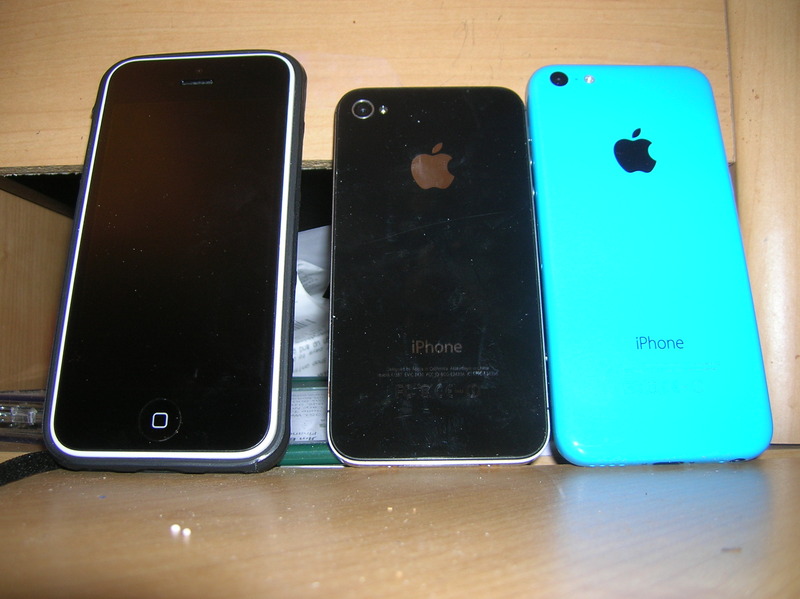 So, why do I have three iPhone 5’s? Let me explain. iPhone 5 #3. The third time’s the charm, right? Anyhow, today at lunch, Becky came in and pulled iPhone 5 #2 from her purse. It had been under the seat of her car. (Refer to my warning about iPhone 5’s in dark places.) I don’t drive her car that much, but I think I had taken it to have a hard-to-replace bulb done professionally by ace mechanics Logan Hysmith and Bob Hannum of Logan’s Service Imporium (they really are phenomenal. And funny? Oh, yes they are). It slipped quietly from my pocket and went to a better place for a while. Anyhow, as talented as I am, I can’t use three phones at once although I tried. I saw a movie once about stockbrokers who consistently used two phones at once, but their phones weren’t iPhone 5’s and the stockbrokers were crazy. I’m not yet, but if I keep on losing iPhone 5’s, I might be. I’m just glad my boys are all safely home now. We’ll pop some popcorn this evening and watch Party Line. Now, that’s a good time. 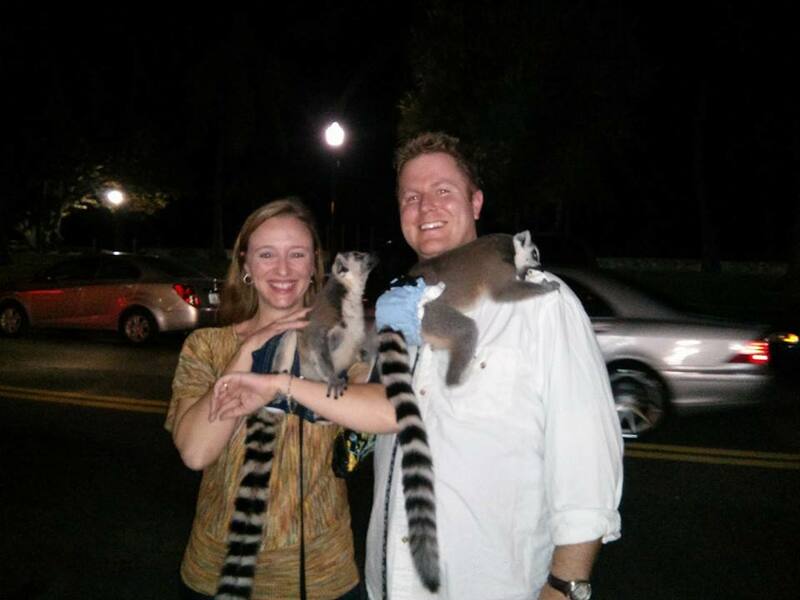 My guest blogger for today is Kristy Feltenberger, who writes about some of her favorite cities for writers. Enjoy! Kristy and her husband with some friends in Miami. 7. Pittsburgh, PA- I’m partial to Pittsburgh, since it’s the closest city to my hometown of Johnstown, PA. I also lived in the North Hills of Pittsburgh for a year and spent a lot of time in the city. So many wonderful things about the burg including: Primanti Brothers (coleslaw and fries on cheesesteak sandwich), The “O”- The Original Hot Dog Shop, the Steelers, Mt. Washington, Three Rivers Casino, The Beehive Coffeehouse, Carnegie Museum, Pittsburgh Zoo, Heinz Field, Kennywood amusement park, South Side…I could go on and on!